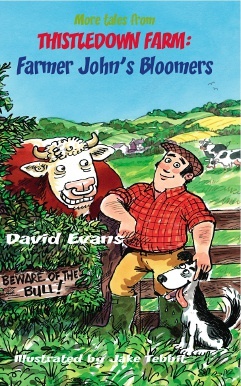 In this collection David Evans takes his reader on another jaunt to Thistledown Farm where the irrepressible Farmer John is cracking on with the daily chores of farming life. John is as likeably down to earth and inept as ever. He always has a new ploy up his sleeve and readers will chuckle as his best laid plans go oft agley- but always come right in the end. These stories have a sheer good natured warmth with moments of slapstick humour and delightful silliness. A fun easy going literary spree for readers of all ages. Those who already know Farmer John will welcome a revisit to Thistledown Farm and new readers will no doubt find much to enjoy. If you enjoy this book try THISTLEDOWN FARM: Farmer John’s Boots and other stories. 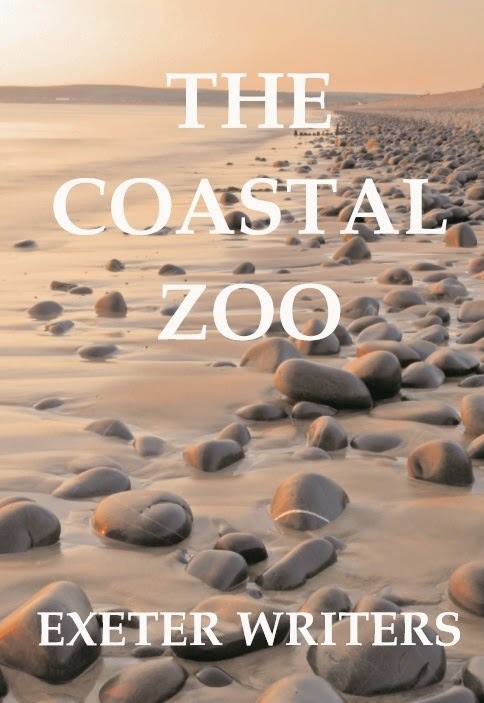 See Amazon; and David's new website farmerjohnbooks.co.uk for background.